Do you really understand what your company is up against? Uncover the often overlooked and underestimated costs. When you think about the expense of a recall, you probably automatically focus on the costs to pull the affected product from shelves and reimburse customers. Yes, this can be an expensive undertaking. But the true, comprehensive cost of a recall involves immensely more than these obvious financial tolls. Do you fully understand the price to be paid when your organization is up against a food recall? The recall process in the food manufacturing industry is a highly expensive one, averaging more than $10 million in costs to cover activities such as communicating the recall across the supply chain, retrieving and handling the recalled product, investigating the event and implementing corrective actions to prevent reoccurrence. Of course, this average doesn’t address the possibility of litigation costs, decreased sales, reputational damage or brand crisis management, which can add up to millions—even billions— of dollars more. The public has become much more informed and aware of food safety events, and a single breach of trust could result in resounding losses to your brand. This makes it critical to understand the true costs you endure when faced with a food recall. Again, these expenses could equate to millions of dollars from your bottom line, but the truth is they may be the most minor of your concerns in the face of a food recall. As you likely know by now, there’s a monumental shift happening in the regulatory arena. FSMA has enacted strict laws that place a greater emphasis on proactive and preventive approaches to food safety. In addition, the USDA has been focusing on strong enforcement of its guidelines for years. For manufacturers, this means adjusting processes and procedures to comply with legal requirements for monitoring, testing, documentation, risk assessment and more. It is not enough for companies to have a plan for taking corrective action on contaminated products; they must also have a strong preventive plan in place to identify pathogens in the production environment before they affect the product and/or leave the facility. If your company undergoes an FDA or USDA audit or investigation that reveals noncompliance with government-mandated prevention efforts, you could be looking at significant consequences like criminal fines and forfeitures to the U.S. government. According to the CDC, 48 million people get sick from foodborne illness each year, 128,000 are hospitalized and 3,000 die. If your organization is sued on the basis of a contaminated or unsafe product, you can expect to deal with attorney fees, court costs and settlements. In the worst cases, you may even need to pay damages to harmed consumers. Yes, prosecutions are rare. But they are a reflection of a failure to protect consumers, as well as potential negligence or (in the rarest of cases) malicious intent. The financial effects of these reputational scars go well beyond obvious litigation expenses. Once a recall is ordered, a series of actions unfold that drastically impact your income. Manufacturers halt production, and retailers pull products from their shelves. Worse, a loss in consumer trust can initiate a long-lasting sales depression. Your customers want to know that the products they’re buying are safe. 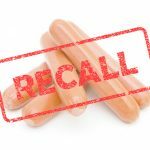 In response to a recall, they may change their purchasing, food preparation and consumption practices, or they may avoid the product for months or years after the recall has ended. Most food companies have recall insurance to protect their assets if a recall occurs. But, are you fully informed on what it means to work through a recall with your underwriter or how a recall affects your premiums? Is there a possibility of losing your insurance? It’s crucial to understand how your insurance is affected by a recall and what is contractually covered under your plan. 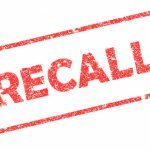 Recalls are happening more frequently today than ever before, for reasons including stricter compliance regulations and supercharged government testing regimes using novel technologies like next-generation sequencing. This increased focus on testing by the government has led to a greater discovery rate of contamination, which is a good thing for the public. It means that improvements will be made to yield an even safer food production environment. Nonetheless, recalls are alarming to your customers, and the last thing you want to risk is their trust in your brand. At the end of the day, your brand is your primary asset. It is a representation of who you are and how you do business. When recalls happen, customers lose faith in your brand, which comes with a hefty price tag for your company. If your brand deteriorates due to consumer mistrust, you’re risking business failure. Unfortunately for the food industry, stories exposing scandals are a proven way to catch the public’s eye. Therefore, any news of a recall receives immediate and aggressive media coverage from both traditional and social media platforms. In the event of a recall, publicity is inevitable, and it’s an expense that spans every aspect from public relations management to eroded sales. Following a consumer’s allergic reaction, Eataly recalls its artichoke spread for undeclared walnuts. The maker of Nathan’s hot dogs has recalled RTE beef products that may be contaminated with metal. Koeris completed his doctoral training with Professor Jim Collins (at BU and MIT). While working on his thesis, he co-developed the DETECT technology that led to the founding of Sample6, while working with Dr. Timothy Lu. 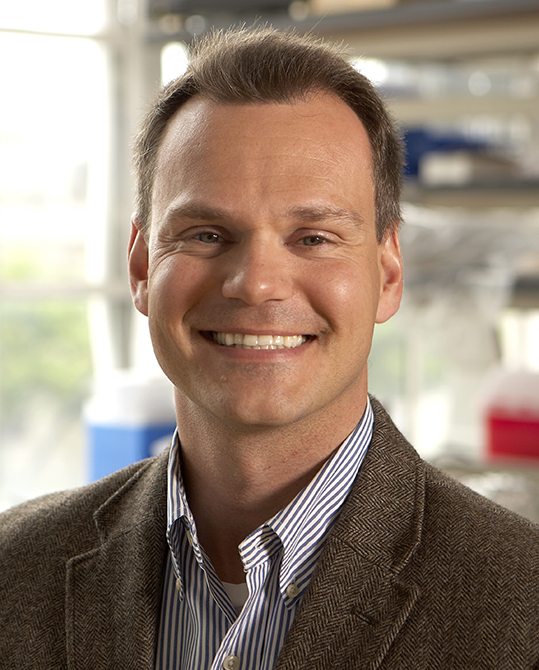 Koeris remains a visiting scholar with the Synthetic Biology Group at MIT. He also sits on the Boards of both non-profit (AddGene) and for-profit companies (Xeno Bio). Prior to his doctoral degree, Koeris graduated with an MS in biochemistry from the Free University of Berlin and was a recipient of the German Academic Exchange Fellowship (DAAD) to study at MIT.